Our range of products include water filtration silica sand, landscaping silica sand, silica sand, white landscaping silica sand, white water filtration silica sand and glass industry silica sand. We are offering Water Filtration Silica Sand to our client and it is used in water filtration process in ETP /WTP/STP Plant. We are offering Landscaping Silica Sand to our client. Aqua minerals provide silica sand for landscaping use. 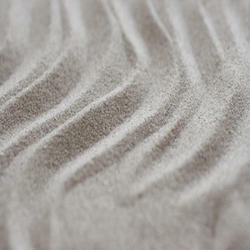 Our silica sand comes with highest silica content and lowest clay. We provide silica sand at the uniform size as per the developer‘s requirement for use in children's play area, golf course bunker, garden etc. We are offering Silica Sand to our client with ideal angularity, size, sphericity, and hardness for the most efficient filtration of water. We provide White Landscaping Silica Sand to our client. Our landscaping silica sand comes with highest silica content and lowest clay. Aqua minerals consistently provide the White Water Filtration Silica Sand with ideal angularity, size, sphericity, and hardness for the most efficient filtration of water. Extracted from a clean glacial sand deposit, Water Filtration Silica Sand is double washed, kiln dried, and screened to meet different specifications with strict adherence to quality control, Aqua, and physical properties make it among the finest available in the world for filtration applications. 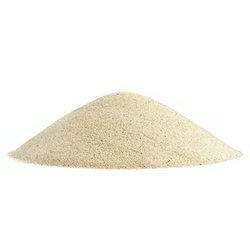 We provide high purity Glass Industry Silica Sand with min. 99% SiO2 content and controlled moisture.Our special glass industry grade silica sand have below general specification. 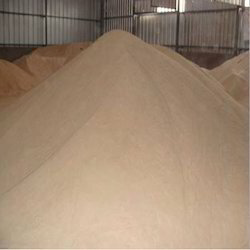 However, we can make specialized graded silica sand as per our client’s requirement.